The Cotone family has acquired new members to go with its upholstered armchair that was launched in 2017. 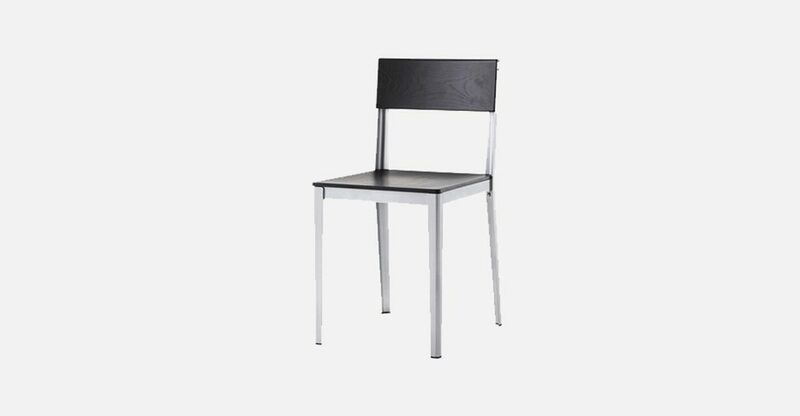 These are a slim version of the same, called, not surprisingly, Cotone Slim, as well as a table and chair, the latter having a solid wood seat and back. 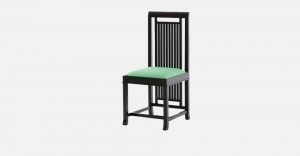 This chair is produced, using advanced CNC machinery, in Cassina’s carpentry workshop in Meda, in the Brianza area north of Milan. The various elements in the collection can be mixed and matched according to one’s preferences and requirements, thanks also to the frame in extruded aluminium, with its eye-catching industrial details, a veritable emblem of Cassina’s furniture-making mastery. 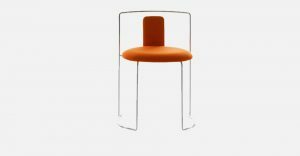 The seat and back, in solid ashwood, slot into the anodised aluminium frame to create a highly contemporary look, light-weight but also super-slender. 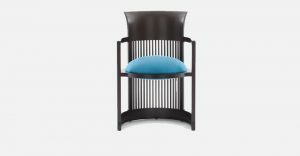 The frame, available in the same colours as the other pieces, creates a clever contrast with the black seat and back; with a gloss black frame, Cotone Legno takes on an extra touch of refinement.